Visit California and indulge on great food and wine brought to you by the hospitality of its friendly and relaxed people. Follow the Tour of Cali and enjoy a world class mix of cycling, tourism, gastronomy and of course the race. This trip is not just a trip to the Tour of California but a trip designed to offer our guests the opportunity to see the fantastic sights of California from its extreme natural beauty to its lively towns and cities. In its 12th year, the 2017 tour was elevated to a World Tour event so the best World Tour teams are obliged to compete. In 2010, organisers for the California tour moved their event from February to May, conflicting with the Giro Italia. The May scheduling attracts the biggest riders to aide their Tour de France preparations and for organisers to include bigger climbs without inclement weather. Both the Tour of California and the Giro have prospered for this rescheduling. 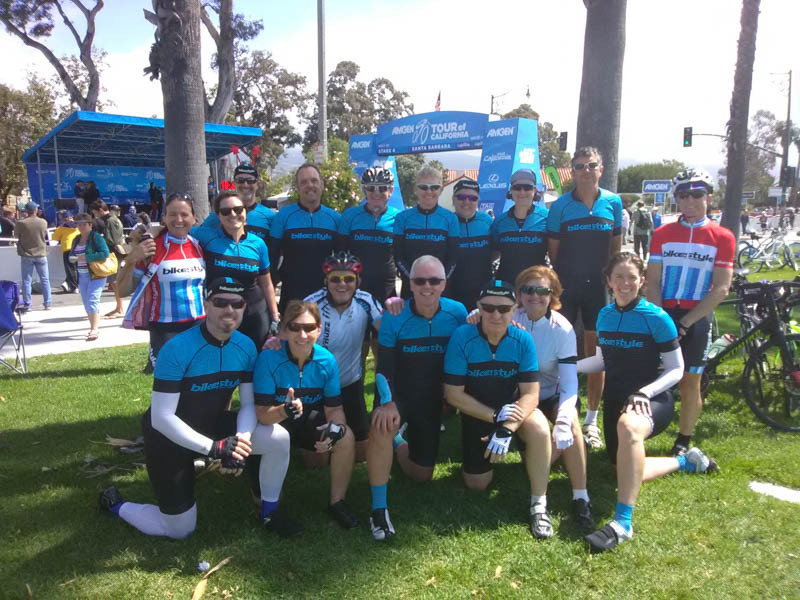 Our Bikestyle trip, hosting up to 20 guests each year takes in the best of California. Stay at stunning hotels and visit amazing areas such as the Redwood Forest, Wine Country and the Pacific Coast. 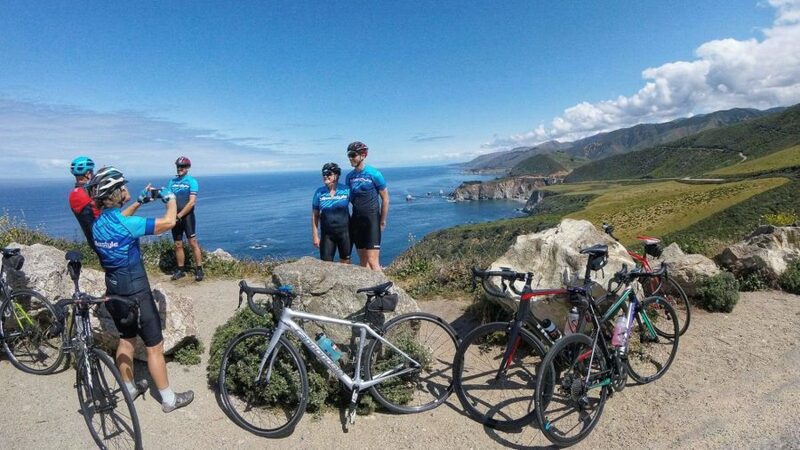 Favourite rides include coasting the Big Sur, climbing Diablo or traversing the Golden Gate Bridge. Why Pre-Book with Bikestyle Tours? Pre-bookings are risk free and guarantees you a spot! Our pre-booking system is risk free way to reserve your place. That means you have first right of refusal once we’ve released the official trip itinerary. You’ll have 10 days to decide from when you receive the itinerary to confirm or cancel the booking. If the itinerary doesn’t suit you, you can cancel your booking within the 10-day period and your pre-booking deposit is fully refunded to you. Our Trips are Guaranteed Departures. Guaranteed departures give you peace of mind that once you’ve booked your trip – you’re going! We do not cancel trips due to insufficient numbers leaving you stranded. Our customers come from all over the world, so no matter where you live we can help you with your cycling vacation.